When it comes to paying for a product or service, consumers’ options have risen dramatically during the past few years. The ubiquitous question once heard at checkout stands — “Cash or check?” — expanded to a choice of which credit or debit card to swipe. And online bill pay created even more convenience for consumers. 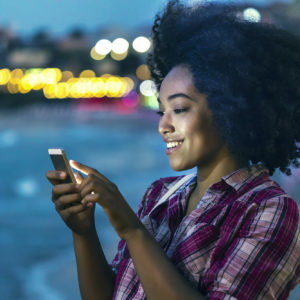 Now, the electronic money movement experience has reached a new level of ease and efficiency as consumers increasingly seek ways to more conveniently make person-to-person (P2P) payments and maintain the confidentiality of their financial account information. 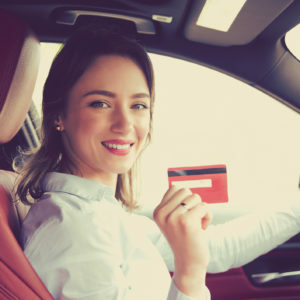 This powerful trend is transforming the payment industry, particularly as a younger generation of technology-conscious consumers continues to influence the marketplace. 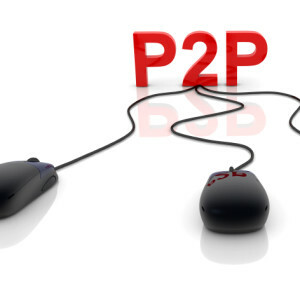 However, banks and credit unions of all sizes have faced a complex challenge: how to provide P2P payments through a secure network that supports the relationships they have established with account holders. With Harland Clarke’s Direct Payment Exchange and DPXPay, the teams at Harland Clarke and Harland Financial Solutions have joined forces to deliver an ideal solution. Direct Payment Exchange offers a common P2P platform for financial institutions that facilitates the movement of money while providing a variety of other important features and benefits. These include authentication and aliasing services, enhanced security, and flexible architecture. When financial institutions become part of Direct Payment Exchange, they are able to offer DPXPay — the P2P payment solution that brings the future of innovative payments to today’s business environment. “DPXPay enables financial institutions to meet account holder demand for convenient and secure P2P payments, and helps increase retention,” says Scott Osmon, vice president of strategy and development for Harland Clarke. “Account holders already trust their banks and credit unions with their ATM, credit card, debit card, check and other transactions. So when they need to pay the babysitter, receive reimbursement from a friend for dinner or make a charitable donation, they will look to those same institutions for secure solutions that allow them do that anywhere, anytime.” All the account holder needs is the recipient’s email address or mobile phone number, and a transaction can be completed via a mobile phone or with a few clicks online. Account holders can also move money between their own accounts at different financial institutions. With these transactions comes a flexible fee structure and the opportunity for banks and credit unions to generate new transaction-based revenue. Additional benefits of DPXPay include reduced costs associated with other payment methods, the ability to reallocate back-office resources as self-service transactions increase, and the potential for increased online banking and mobile banking adoption. Plus, DPXPay includes a powerful back-office management console with transaction monitoring, analytics, informative reports and more to help financial institutions manage every aspect of the service. “Institutions can tailor the program by setting default minimum and maximum payment amounts, and daily or monthly maximum payment amounts and number of transactions,” adds Osmon. For information about how Harland Clarke can help your financial institution protect account holder data, contact your account executive or visit harlandclarke.com/contactus.